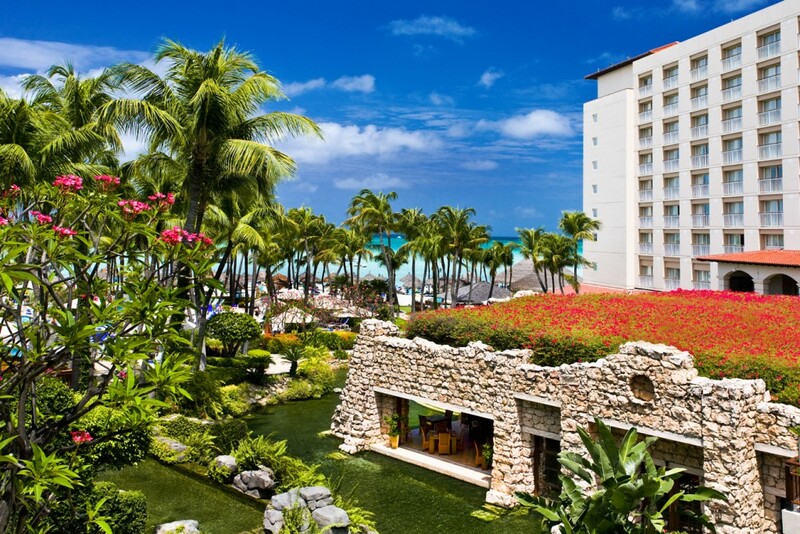 When you think of the “best view” in the Caribbean, the stereotypical tropical beach shot immediately comes to mind, but what separates one palm-treed, white-sandy view from another? 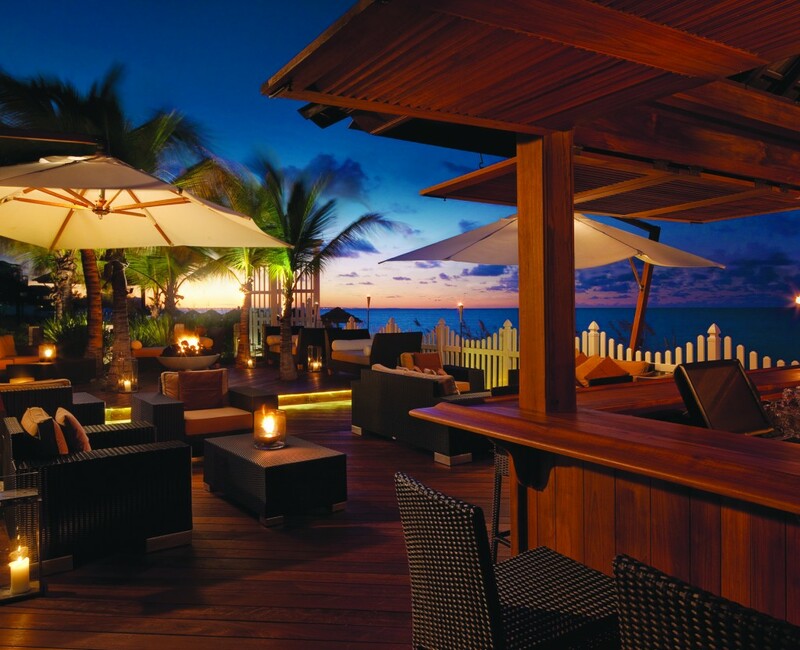 From sunsets to sky pools, we’ve got five unique Caribbean views you must see this summer. Perhaps no beach has ever been as applauded as much as Crane Beach in Barbados, which was has been named one of the 10 Best Beaches in the World, Top 50 Places to Go Before You Die, Top Sexiest Beaches in the World, and even the Best Caribbean Beach, most recently by USA Today’s 10 Best Readers’ Choice Awards 2015. 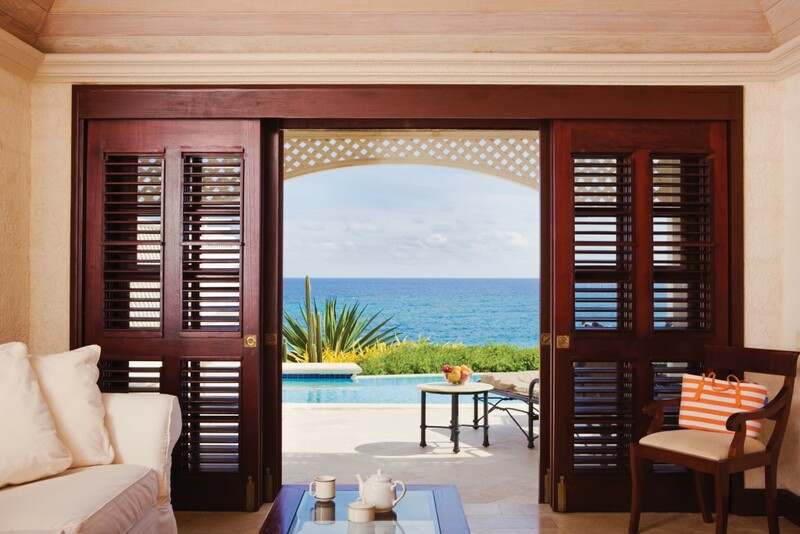 Soft pink sands and a limitless blue vista continuously lure beach lovers, but you don’t have to use the glass-front beach elevator (the only one in the Eastern Caribbean) to see this popular view. Choose the Residences by the Sea at The Crane Resort & Residence, and admire the lovely blend of sea and sand from your private balcony or garden terrace. Not all views are simply sands and surf. Nestled against a white, pristine beach and the marine preserve Princess Alexandra National Park, Seven Stars offers those tropical views you expect from a luxury property from the balconies of its junior, one-, two-, three-, and four-bedroom suites. 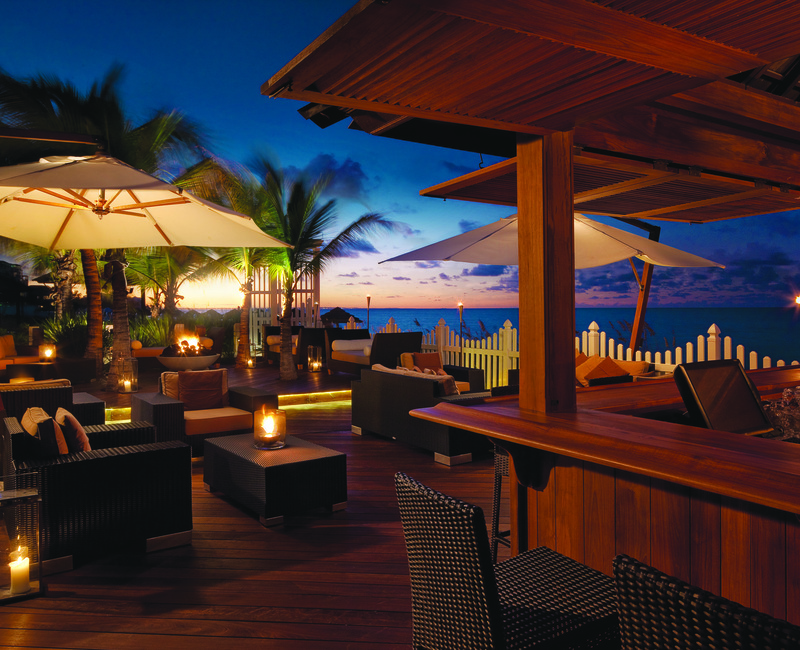 However, what you might not know, is that Seven Stars takes its name from the seven stars of the constellation Pleiades, which is one of the most visible on Earth and supposedly shines the brightest over the islands of Turks & Caicos. Twilight creates some of the romantic and memorable views, and what better way is there to enjoy nature’s natural canvass than from a private balcony? At the Hyatt Regency Aruba, Sunset Suites offer furnished balconies facing the Caribbean Sea to highlight the indescribable hues of purple, orange, and blue that only nature can create. If you’d rather stay in and see the spectacular sunset through your long-length windows, then enjoy a quiet, picturesque dinner at the spacious studio’s seating area or dining table. 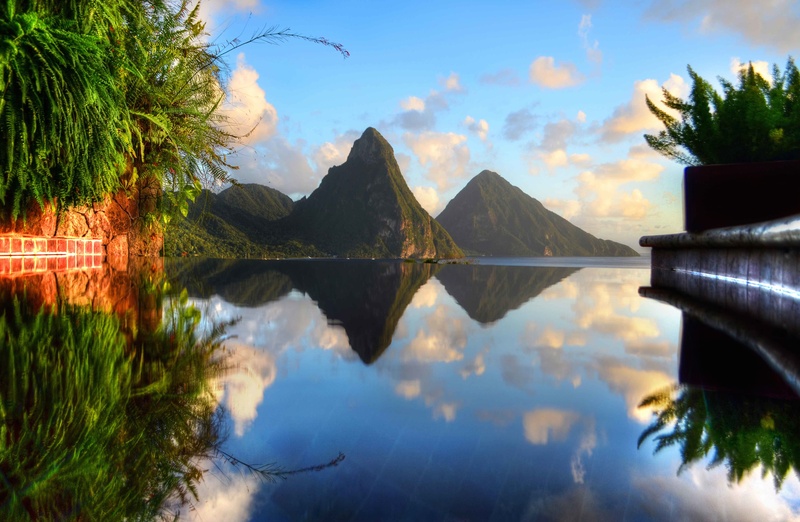 “Best view in the Caribbean” from a pool! 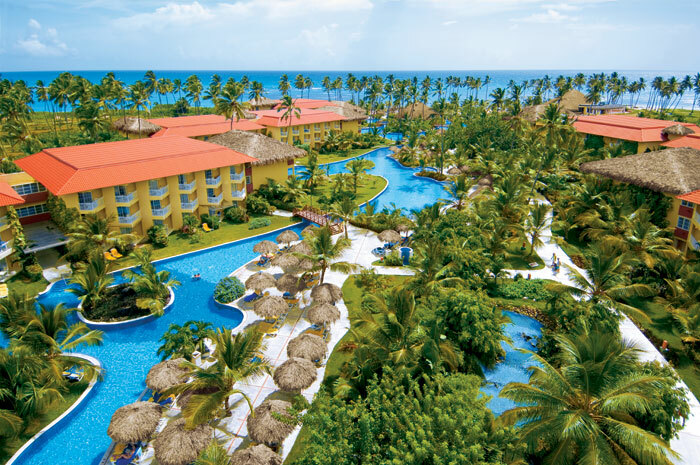 Dreams Punta Cana Resort & Spa boasts one of the largest freeform pools in the tropical region, which starts at the lobby, winds through the resort, and ends at the spectacular Playas Uvero Alto. How spectacular is this view? More than 500 couples get married on this beach every year, though most choose to get hitched in the wedding gazebo or on the golden sand beach, not in the pool. (Go for it with a white swimsuit and black swim-trunks!) If you want to remember this spectacular view, ask about the drone videography option that can be added on to any photography package.